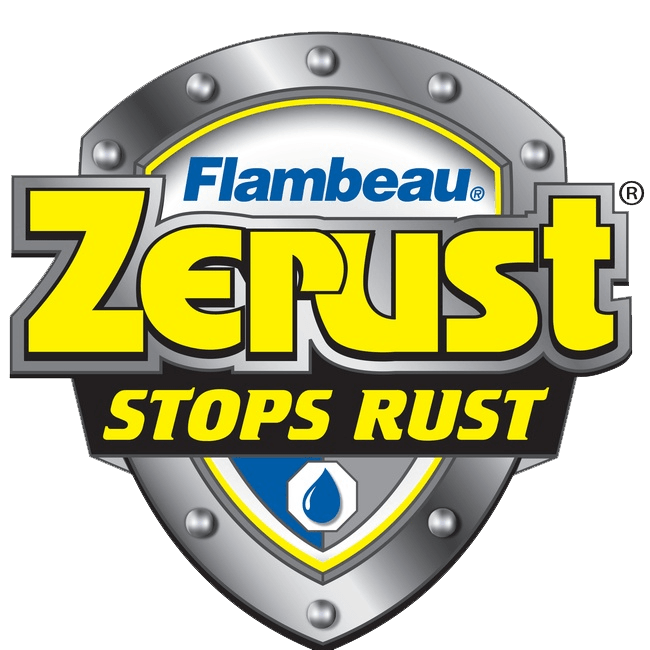 Now Flambeau Hardware™ offers the rust and corrosion protection of Zerust®, an exclusive material which emits a harmless, odorless vapor which fills the inside of our Zerust tool storage line and forms a protective layer around metal objects during storage. *Zerust® is a registered trademark of Northern Technologies, Inc.
Flambeau Hardware™ manufactures contractor grade plastic storage for the do-it-yourselfer, tradesman and professional. Our many products include Tuff Tainer® boxes, the Professional™ Series toolboxes, Brute™ Series toolboxes, cases, organizers, part stations, bin systems, mailboxes and posts necessary for storing and transporting your supplies and materials.